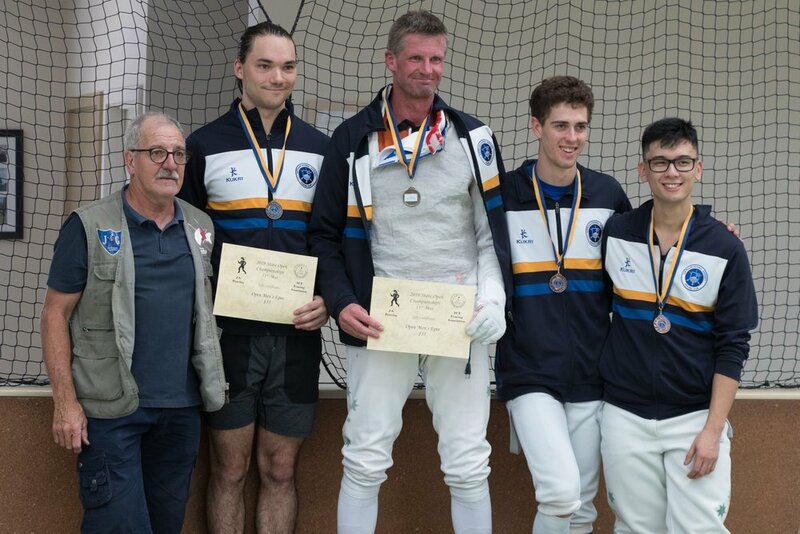 Several ANU fencers recently participated in a one day training event with Australian Olympian, Commonwealth Gold medalist, and former Australian National Men's Foil and Sabre champion Frank Bartolillo. Frank shared his expertise on preparation for competitions, his philosophy around setting goals, and stressed the importance of acting with good sportsmanship in everything that you do. The fencers took part in a series of drills to exercise their fitness, agility, footwork, and bladework. He also oversaw a series of structured fencing bouts and gave feedback to the fencers. 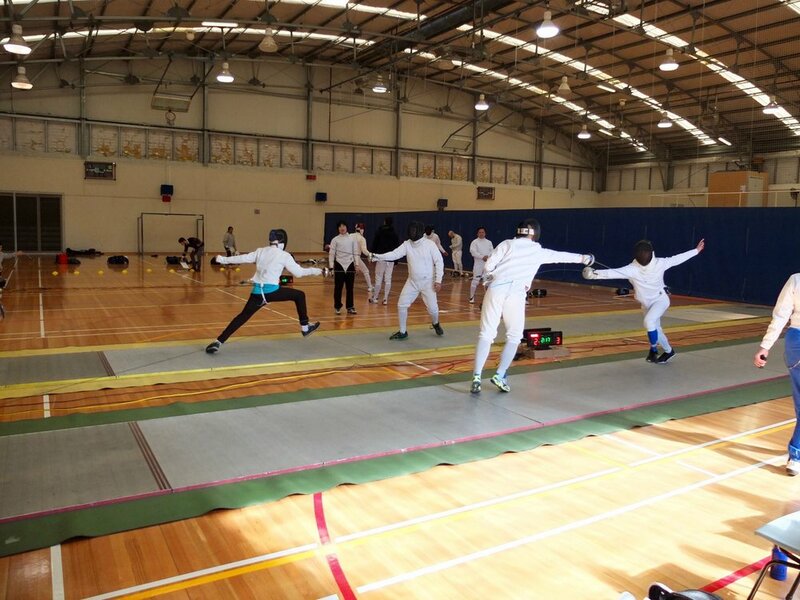 ANU fencers came away energised for nationals. The ANU Fencing club also got a lot of good ideas for new drills and exercises to incorporate into training. Thanks again to Frank for coming down from Sydney. Thanks also to ACTFA and to Maison Escrime for hosting and organising the event. 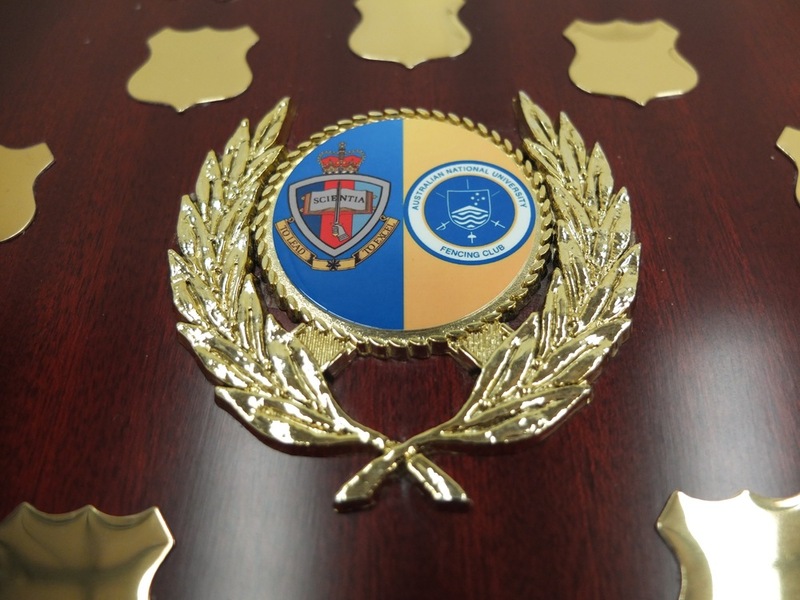 Last Sunday, the 31st of July, the first-ever ANU-ADFA intervarsity competition was held at ANU. 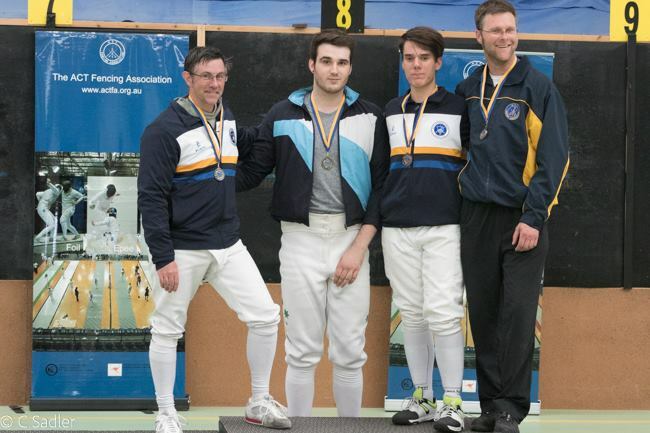 The goal of the competition was to encourage competition and camaraderie between the Australian Defence Force Academy and the Australian National University fencing clubs, and with that in mind it was a huge success. 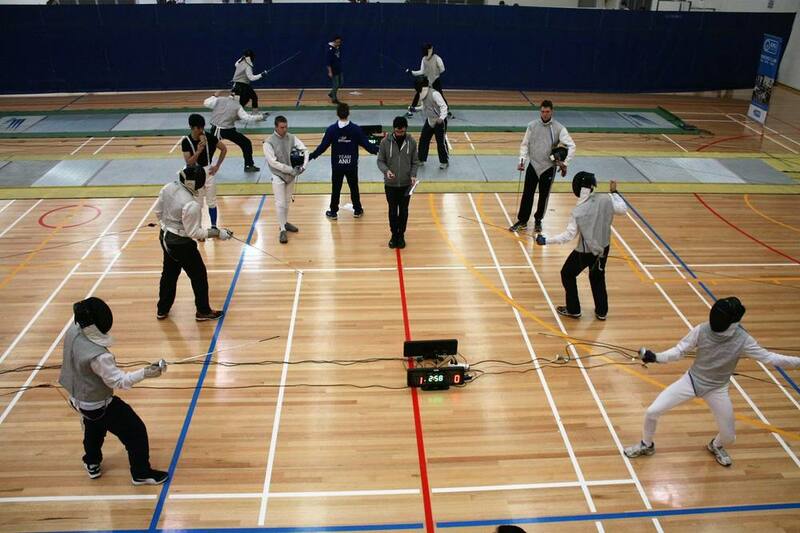 We had 20 fencers in the novice competition, more than half of whom were from ADFA. 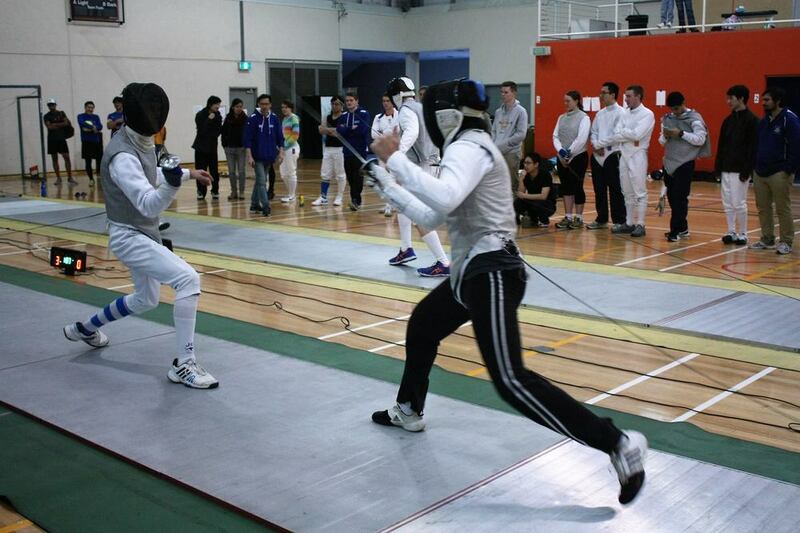 We held both novice and open individual foil competitions, and a teams competition of ANU v. ADFA. The team competition was closely fought, with a final score of 45-38 giving ANU the victory. The team were awarded the now-customary ANU blue rubber duckie. Thanks to the ADFA fencers for bringing some well-received competitive spirit to ANU — we're looking forward to seeing you all again soon. Special thanks also goes to all our volunteers who helped set up the pistes, referee, run the bbq, and take photos. We really couldn't have done it without you. Congratulations to all our club members for their recent (-ish) fencing achievements at a state level and even further afield. Nigel Nutt won Gold at DH McKenzie (AFC1) in the Veteran Men's Foil! 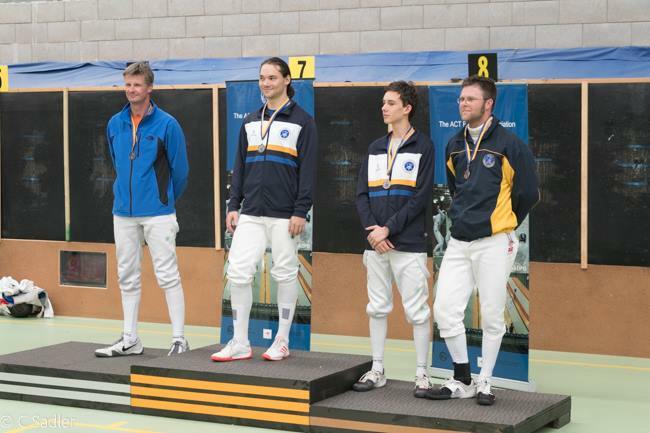 Jeremy Shelley won Silver at DH McKenzie (AFC1) in the Open Men's Epee! Representing Australia, D'arcy Jessop and Alice Warrington both received medals for their performance at the 2016 SEA Pacific Championships. 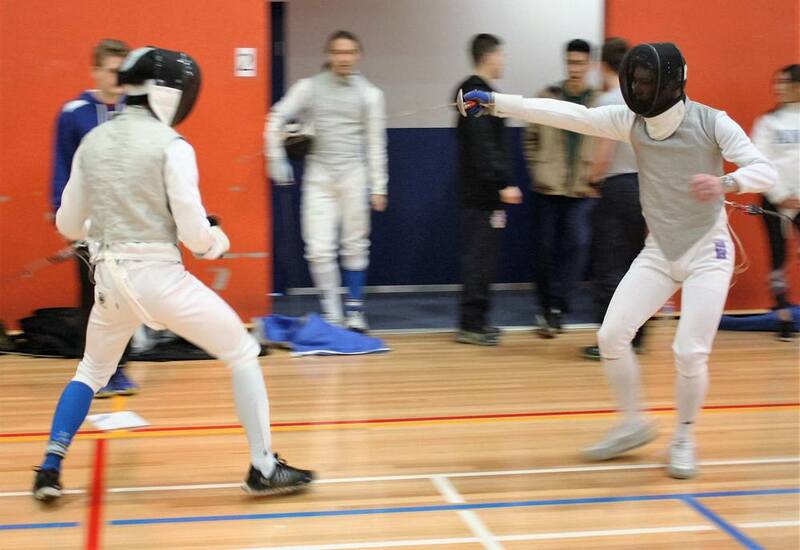 D'Arcy won a Silver medal as part of the Australian Cadet Mens Foil B Team, and Alice won Bronze with both the Australian Cadet and Junior Womens Sabre teams. Ash, 21, finished his pokedex today by catching the 710th pokemon. It took 236 hours. He will be taking questions and signing autographs at Tuesday training from 7:30 PM, and staring vacantly at the wall at all other times. The first "Come & Try" night of the year was a big success! 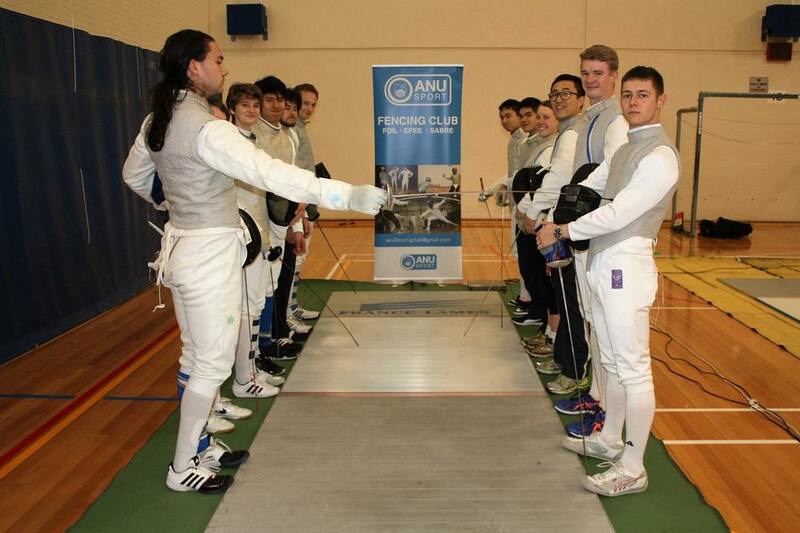 We had a big group of people come along to see what fencing at ANU is all about. If you came along and you're interested in signing up for the first beginners course, have a look at this page right here. And if you missed out on coming but you're still interested in checking out the club, come and see us after 7 on Tuesday nights at the ANU Sport "New" Hall. Many thanks to Alister for taking charge of organising the evening, and also Sarah, Dale, and all the rest of the club members who helped make everything run smoothly.